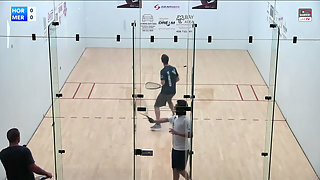 Description: Polo Gurierrez vs. David Horn in this semifinals matchup to see who will advance to the finals to try and win another WRT event. Can Polo keep his streak alive and win another event? Or will David take him down? 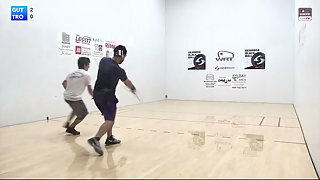 Watch this truly epic batter between two of the WRT's best players.